The new MINI Cooper Black Pack Clubman and the new MINI Cooper D Black Pack Clubman. 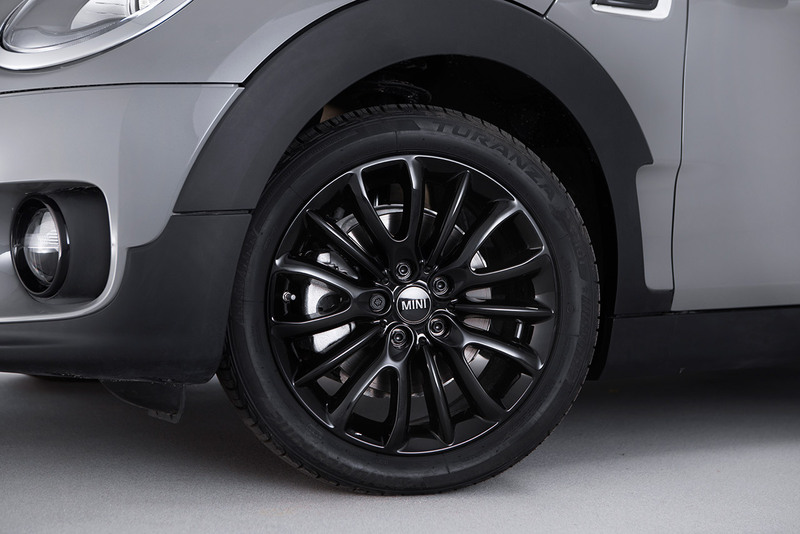 Designed exclusively for the UK, the first MINI Clubman edition offers 17-inch Black Net spoke wheels combined with Black bonnet stripes for a sleek and sporty finish to further enhance the characteristic MINI Clubman styling. 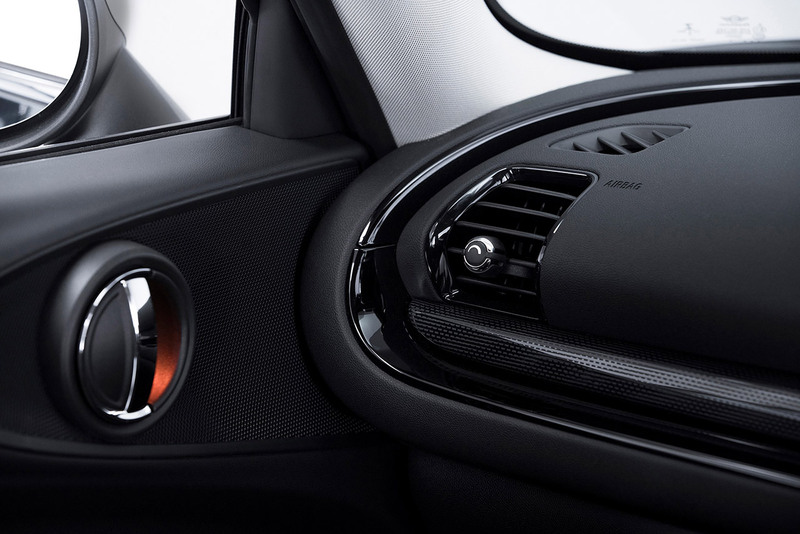 Inside, the design cues continue with a Piano Black interior and multi-function steering wheel. 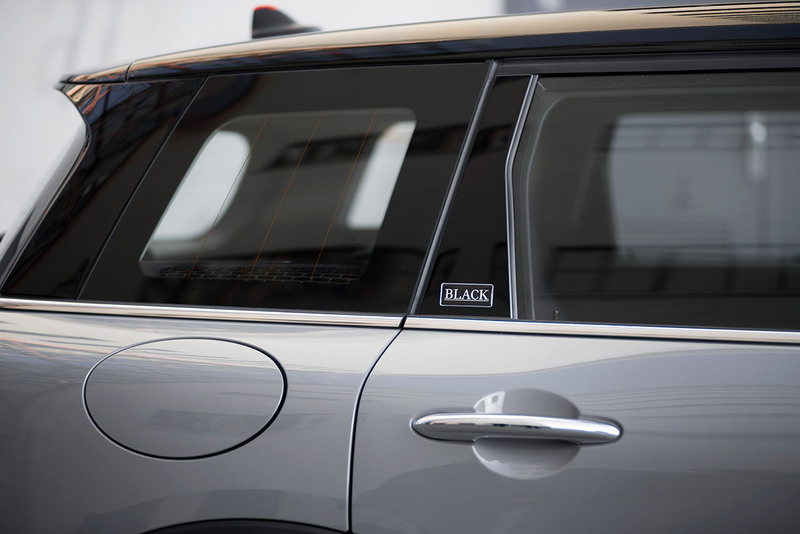 The MINI Black Pack badge which is featured on the rear doors of the vehicle highlights the exclusivity of the new MINI Black Pack Clubman models. 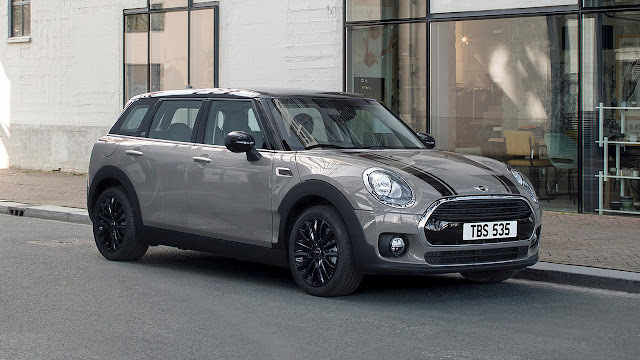 In keeping with the entire MINI Clubman model range, the MINI Black Pack Clubman models also offer exceptionally high levels of standard equipment including MINI Navigation, Bluetooth, Cruise Control and MINI Connected. 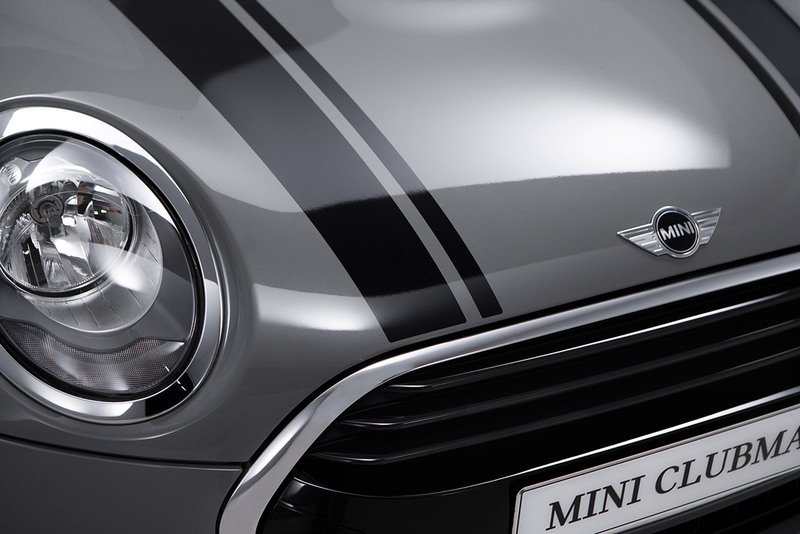 The MINI Excitement Pack which includes the MINI logo projection is also offered as standard. 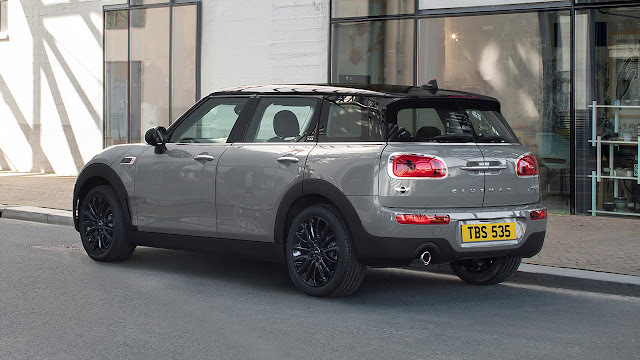 The new MINI Cooper available to order at MINI Retailers from today, on the road pricing starts at £21,430 for MINI Cooper Black Pack Clubman (£289 per month, with an initial rental of £289*) and £23,735 for MINI Cooper D Black Pack Clubman. For more information on the new MINI Black Pack Clubman, please see https://www.mini.co.uk/en_GB/home/explore/mini-black-pack-clubman.html.